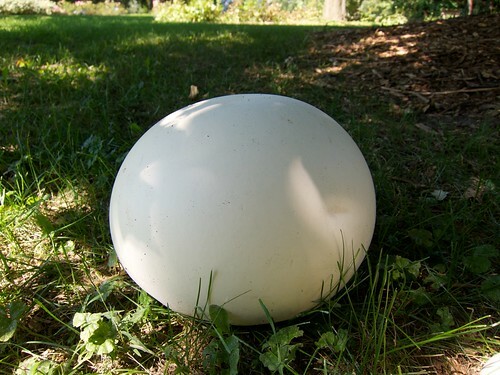 Note: Some wild mushrooms are poisonous, and they may resemble edible species. Eating them may make you sick or kill you. It is your responsibility to identify any wild food with 100% certainty before you eat it. I’m very much interested in harvesting wild mushrooms, however mushrooms are scary business! Eating the wrong mushroom can make you severely ill or in some cases kill you! In fact there is even a mushroom called “The Angel of Death“. So how can you get started into mushrooming without worrying about killing yourself? Well first off all I would suggest locating your local mushrooming club if there is one around. Your good friend Google should know where they are. 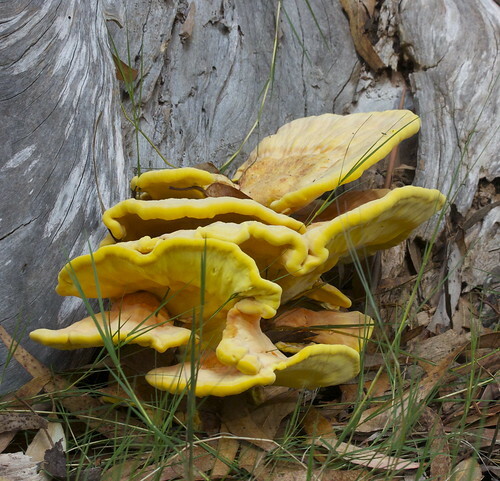 The best place to start with mushrooming is without a doubt “The Foolproof four”. These 4 mushrooms are named because they are very easy to identify and they do not have many poisonous look alikes. When hunting for chanterelle please be aware of the Jack-O-Lantern mushroom. 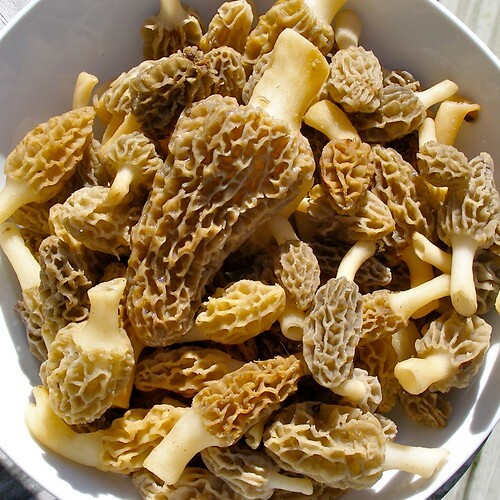 Educate yourself on False Morels. Spore Prints: The color and pattern of the mushroom spores are the safest way to properly identify a mushroom. I’ll be joining and attending local mushroom events and will of course keep the blog up to date with my progress. Previous Previous post: Attack of the Stink bugs! How to control Stink bugs in the garden.